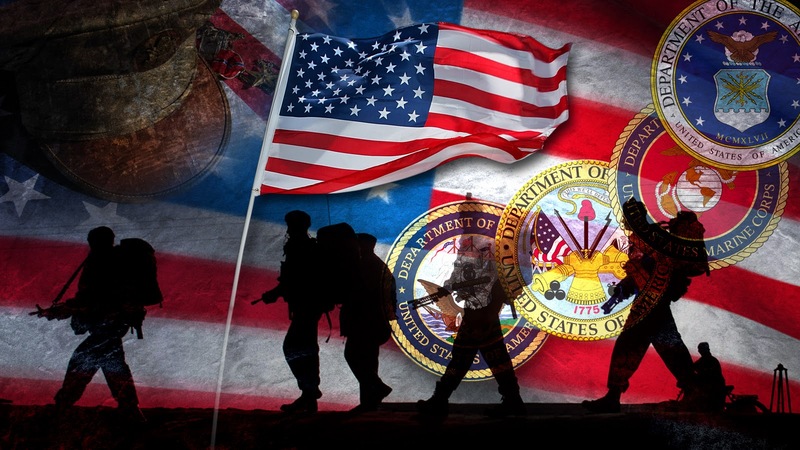 Whether active duty, discharged, retired, or reserve – A Veteran is someone who, at one point in his/her life, wrote a blank check made payable to "The People of United States of America", for an amount of “up to, and including their life." 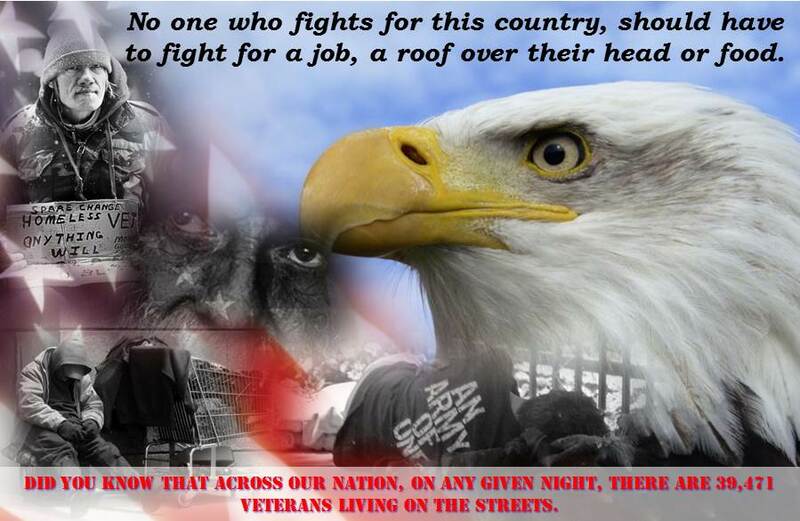 According to the U.S. Department of Housing and Urban Development (HUD) estimates, there are 39,471 veterans “temporary displaced”* on any given night. Our mission is to transition these veterans and other referred individuals to a level of self-sufficiency through housing and educational and eventually employment opportunities within a single community. In setting up a community of this magnitude, the amount or cost will depend on the approach and scale to be undertaken. Our intent is to go big by acquiring a large parcel of land, which requires a higher amount of capital to ensure that team members are taken care of, and that the community’s environment is conducive enough for a quality learning experience for students. Acquiring a large parcel of land to accommodate the community will cost – $500,000. Going by the market survey and feasibility studies conducted, we came to the conclusion that we will need approximately $1,000,000 to really develop and launch this community. The objective to raising this amount of money is to ensure the community is free and clear to allow more resources to be put back into the supporting the programs. We understand that raising this amount of money may seem overwhelming, that's why for this grassroots campaign we have set a goal of $500,000 to purchase a 680+ acre parcel identified to accommodate this community. Additionally, we are projecting an expense of $8,400 annually for each student. These expenses cover housing, meals, and education for 12 months. We plan to work with veteran organizations and other groups during the start-up phase to offset these expenses. We anticipate that future funding will be generated through multiple building leases, training programs, lodging, and other sources. At first this project may appear too tall a dream! However, as veterans ourselves, we are accustomed to achieving the unachievable and we remain dedicated to and are extremely optimistic this project will surely succeed. No one who is good enough to die for this country should have to fight for a job, a roof over their head, or to put food on the table. Please help us in our vision in helping these forgotten heroes in regaining the self-respect they deserve. 100% of your contribution goes directly into the development of a community which will accommodate 100+ veterans with housing, food, and education so they can become self-sufficient again!